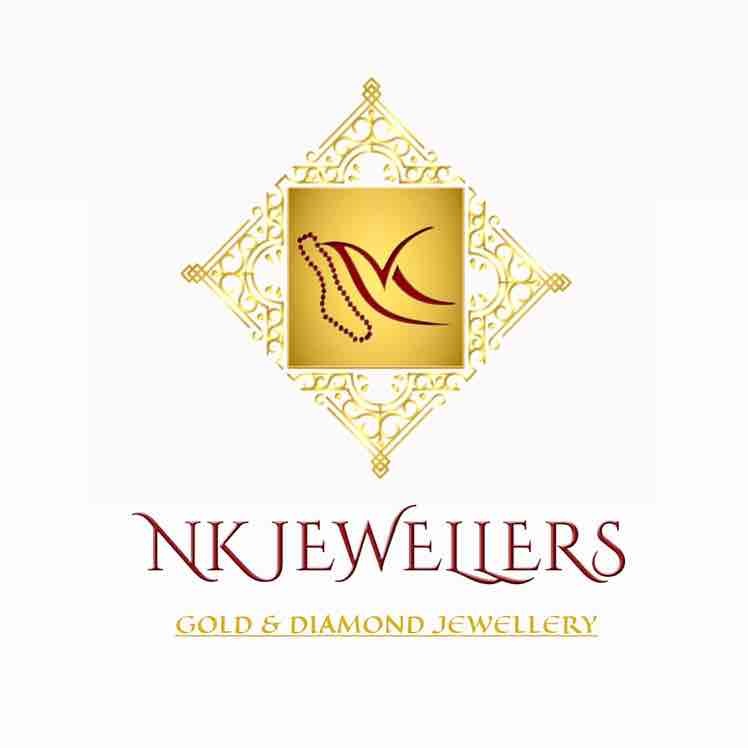 N K Jewellers in Vadodara Renowned Name since 1986 For precious Diamond & Gold jewellery, With rich experience in the gems and jewellery business, this firm has become a celebrated name for stunning designs and collections. They are revered for their handpicked and exclusive designs that feature in their gold and diamond jewellery collections. From classic styles to bespoke pieces, the fine craftsmanship highlights each precious piece of jewellery. Adding spark to every occasion, there is something for everyone and suitable for special events like weddings and ceremonies. Occupying an unmistakable location on the Jetalpur Road in the neighbourhood of Alkapuri, one can plan a visit to this showroom via any of the available modes of transport. 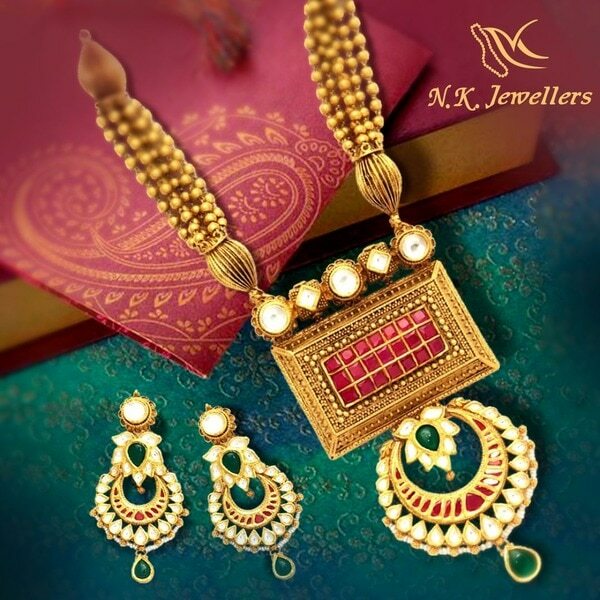 Undoubtedly it is one of the best jewellery showrooms in Alkapuri, Vadodara. 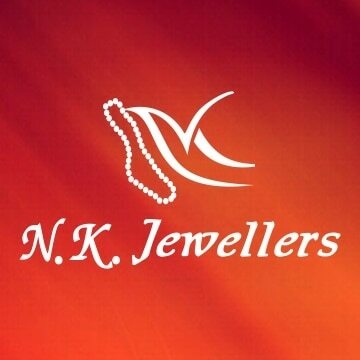 Please scroll up to view the address and contact details of N K Jewellers in Alkapuri, Vadodara.